Popularity isn’t everything – but there’s still something alluring about the frisson of fame. And the same goes for houses. a look at Domain’s listings data has revealed which properties we cared most about, based on which got the most clicks in 2017. 2 Ginahgulla Road, Bellevue Hill. Say hello to the top end of town. 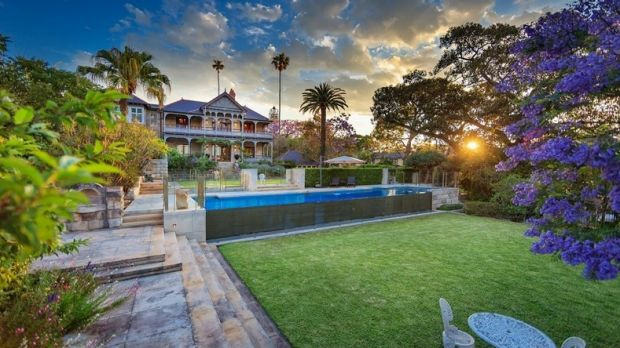 This eight-bedroom mansion in the ritzy eastern suburbs locale of Bellevue Hill is still on the market after being listed in October 2016. It was originally built in 1883 for a wealthy industrialists, and boasts some quite spectacular views over Sydney Harbour. 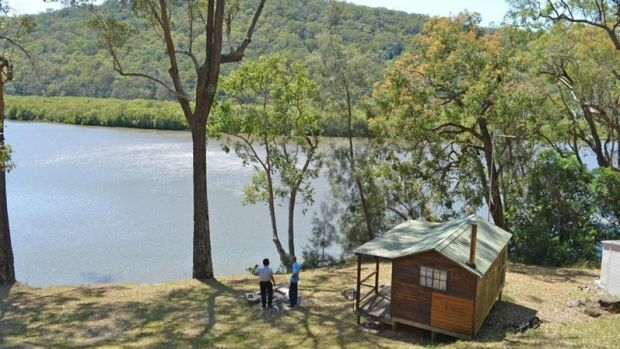 And on the other end of the scale, this humble central coast hut and landholding – on an acreage surrounded by National Park – was hugely popular on social media. It’s only accessible by boat – around 20 minutes from Brooklyn, or five minutes from the Mooney Creek bridge. 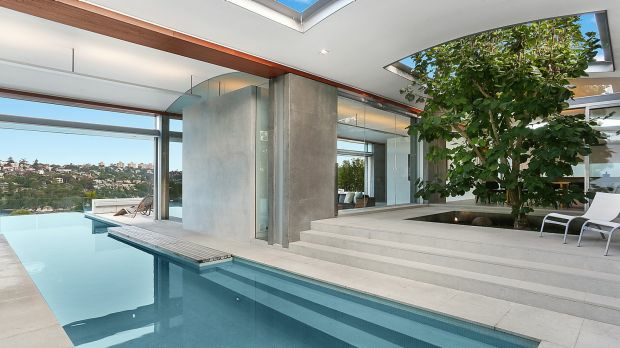 No 3 – Lou Zivanovic’s Bilgola Beach mansion. What’s not to love? This five-bedroom home on the Northern Beachescame in third – helped, perhaps, by its famous owner. 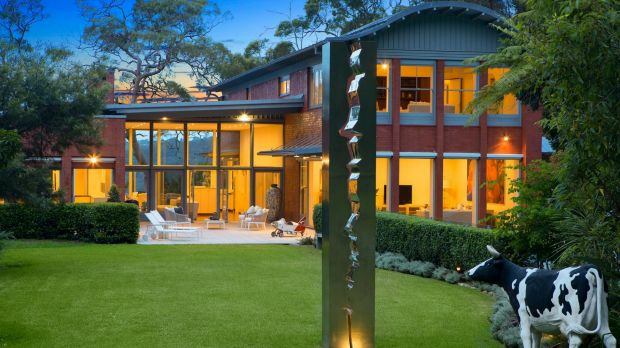 It belongs to former Penrith Panthers star forward Lou Zivanovic, who is now a property developer. The property was listed in September with a price guide of $10.5 million. 5 George St, Marrickville, sold in February. 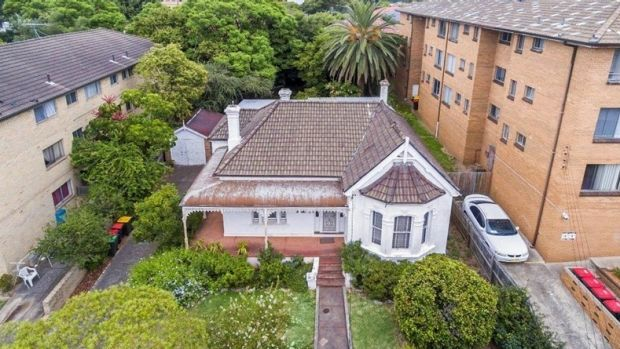 This original inner-west home, which had been in the same family for 90 years, went up for auction in February. Attracting interest from developers, and interested Sydneysiders clearly, it sold $1.77 million above reserve for $3,870,000. 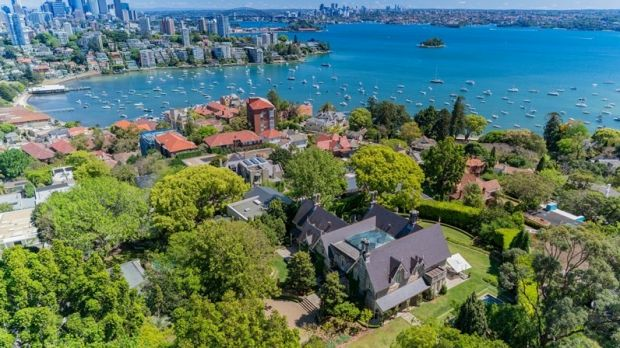 Another well-heeled historic pile, Vailele broke a price record for the Hunters Hill peninsula when it sold for approximately $23 million in June. Dating back to 1892, the mansion appeared in the 1980s television series Return to Eden, and had belonged to the late Salmat founder, Phil Salter, and his wife Christine. This apartment at Campbell Parade, Bondi Beach, came in at number 6. 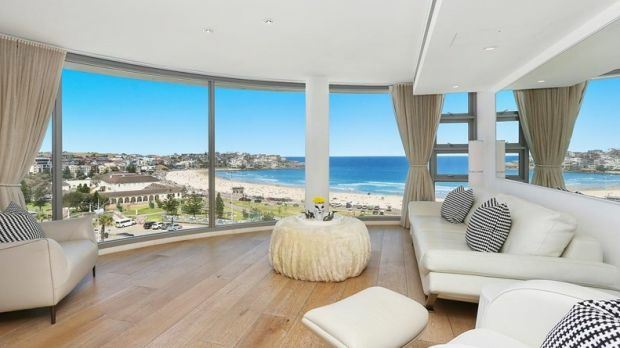 Also sold in June, this Bondi Beach apartment scored $6,125,000 for its businessman owner, who was upsizing in the same building. With three bedrooms, three bathrooms and two car spaces, the luxurious pad offers panoramic views of Bondi Beach. 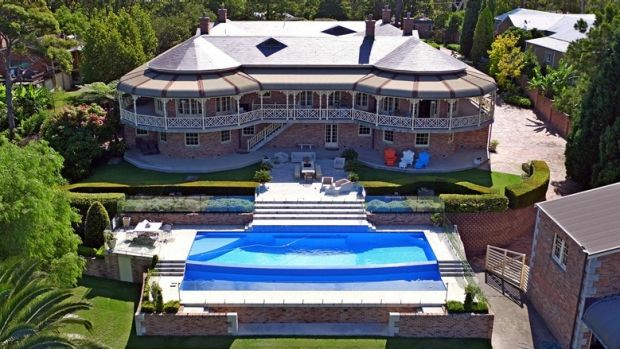 This enormous five-bedroom home complete with pool, can be found in the Hunter Region, north of Sydney. It sold late this year, and also scored a lot of eyeballs from social media. Aside from its scale, the house also boasts an ornate home bar and pool room, and ocean views. Currently on the market, this Alex Popov-designed home was listed by hedge fund manager David Curtis in April, with a guide of $15 million. It has five bedrooms, expansive harbour views, infinity pool and private jetty. 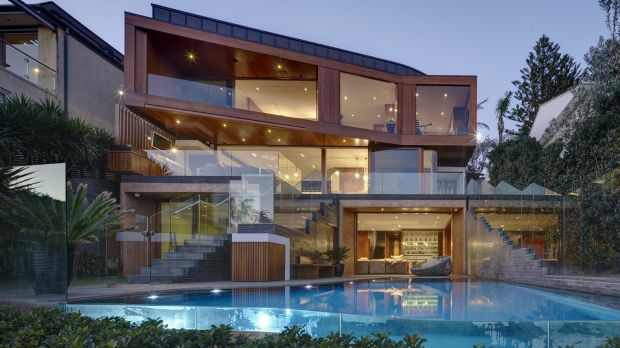 Another lower-north shore show-stopper, this six-bedroom trophy estate was listed at over $14 million in February. Its new owner is the wife of CPA director Richard Petty, who picked it up for $13 million in June. 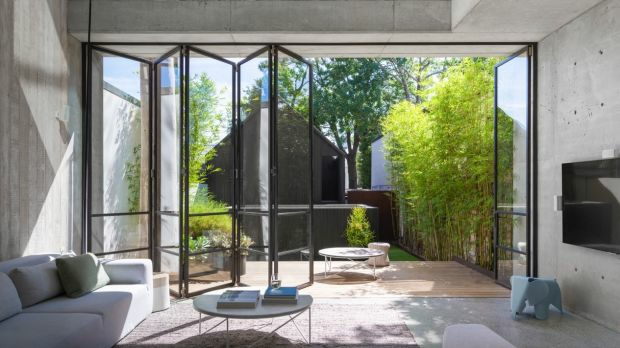 Sold in March for $7.1 million, this striking terrace had been extensively renovated by then-owners Juicy Design’s Tom Williams and his wife. The unique design was reportedly prompted by refused DA for a rear glass facade.